Home » Tourism » The Great Wall of Sindh (Dewar-e-Sindh) - Ranikot Fort !! 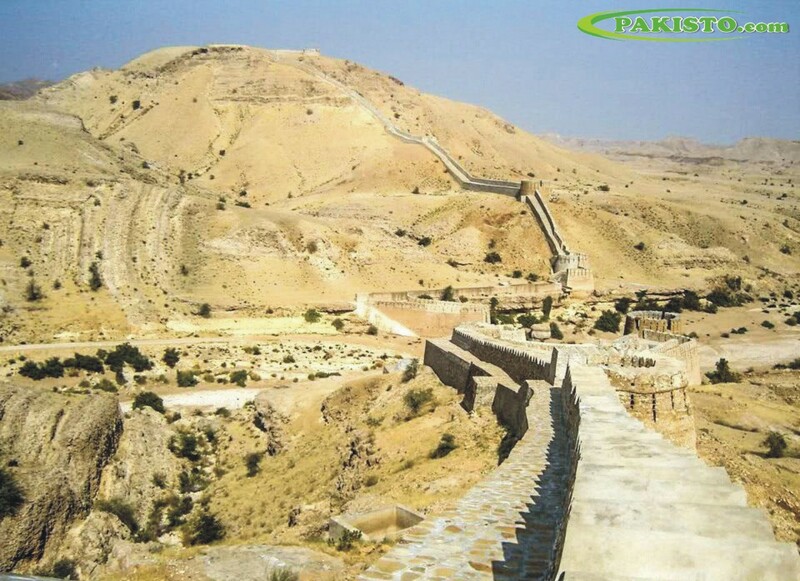 The Great Wall of Sindh (Dewar-e-Sindh) - Ranikot Fort ! !